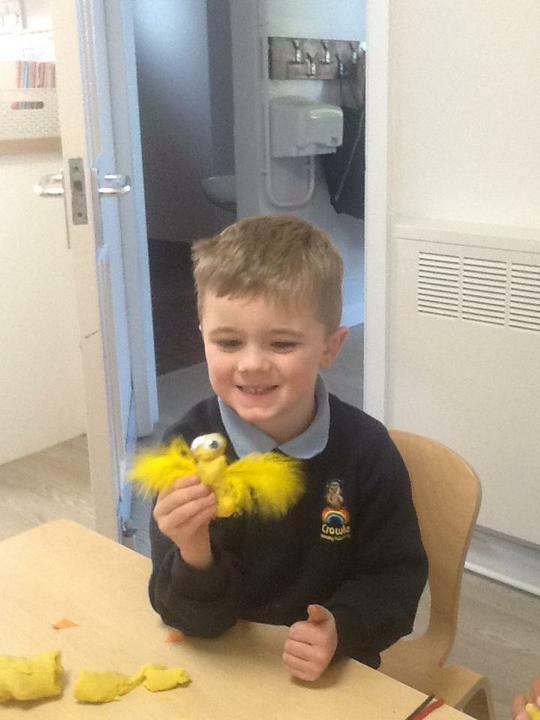 We have really enjoyed our first half term in Little Owls, making new friends and playing and learning the Foundation Unit. 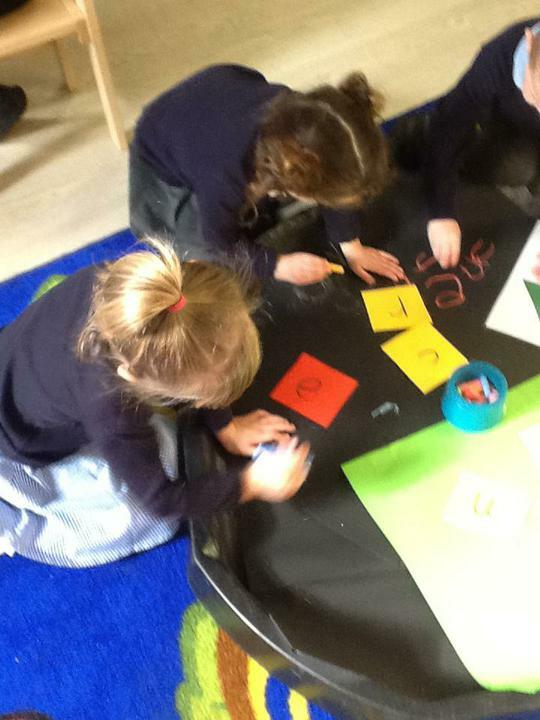 We have discussed ourselves, our homes and our families. 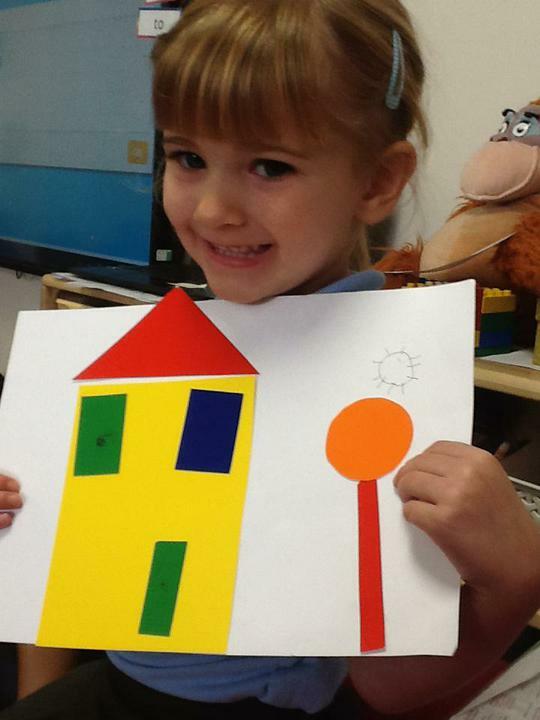 We have drawn self-portraits and made craft houses with pictures of our families. 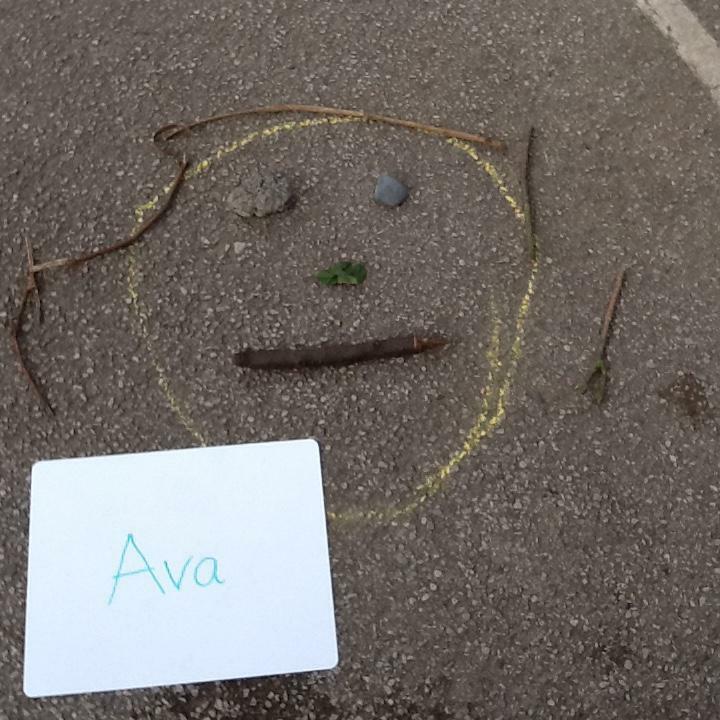 We made faces from objects in nature. 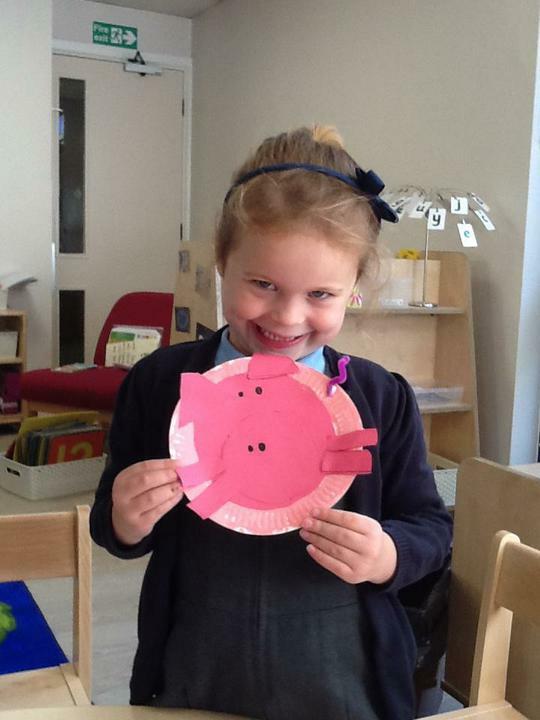 We have read the story of the Three Little Pigs and we made shape pigs as well as playing the story in our free choice provision. 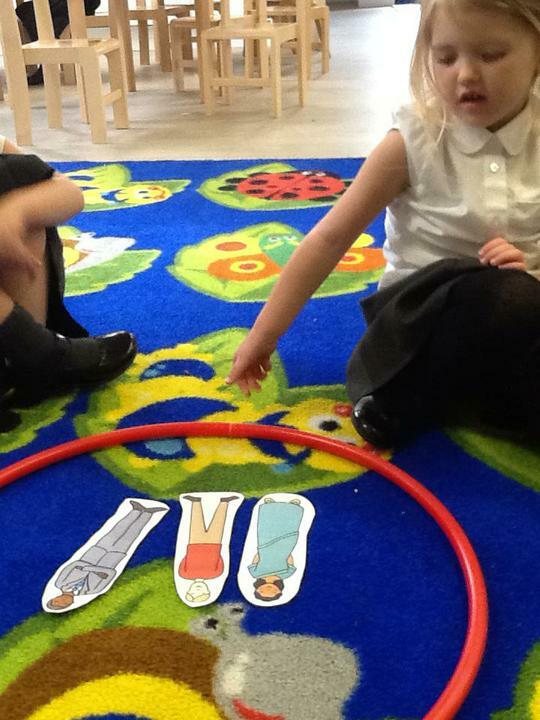 We sorted people in different ways and discussed ways in which we are the same and different to each other. 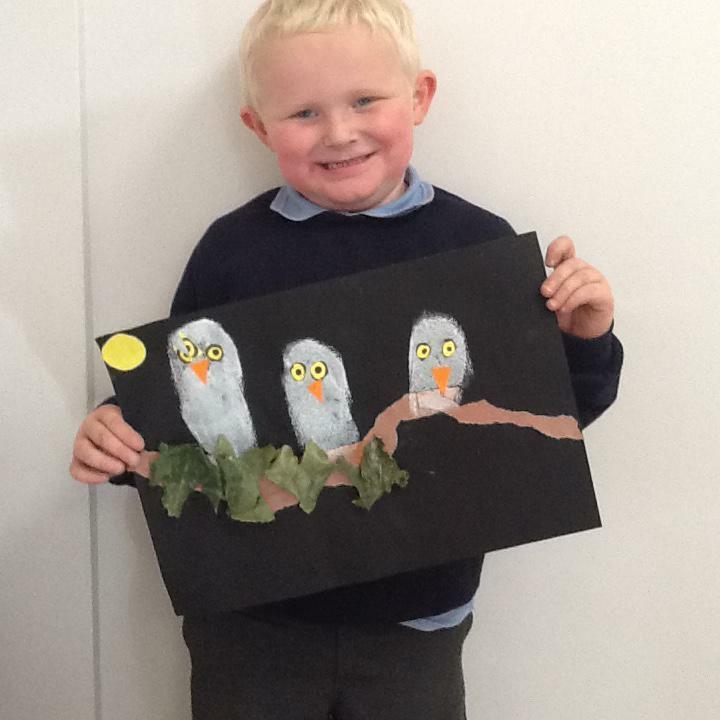 We read lots of stories and really enjoyed making a baby owl and painting pictures following the Owl Babies story. 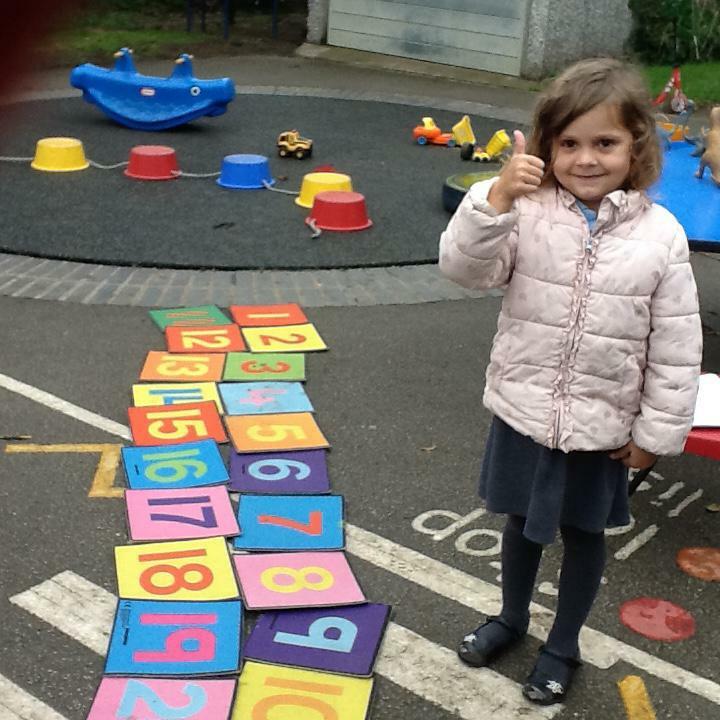 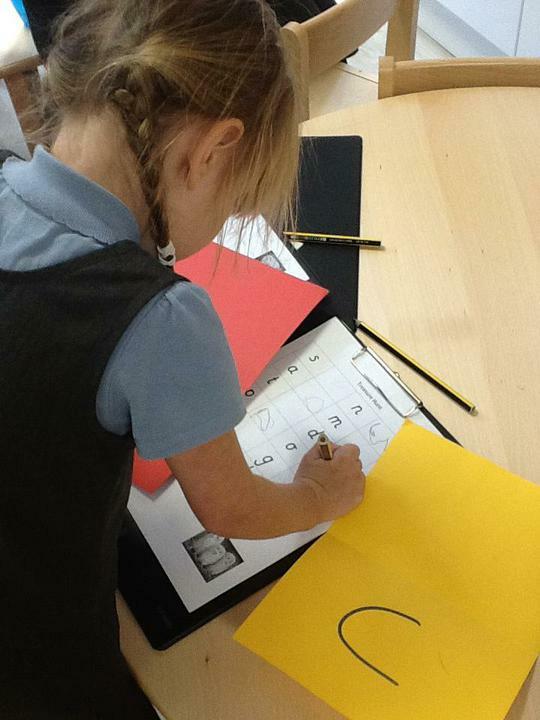 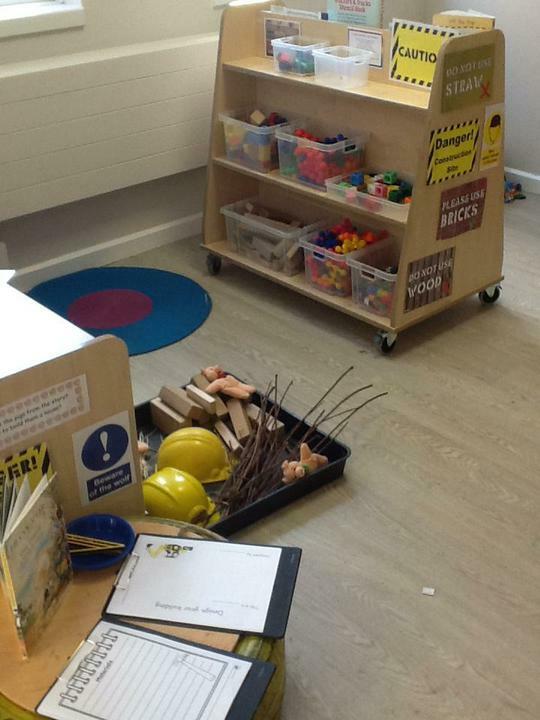 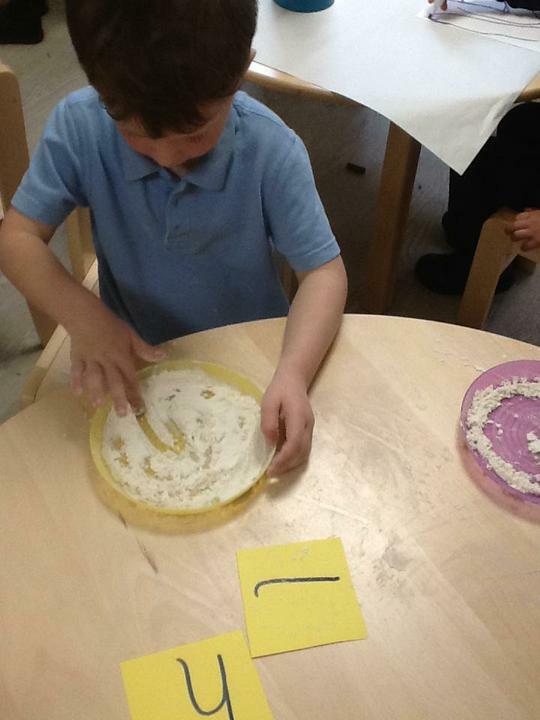 In maths we will have practised counting and corresponding objects to numbers. 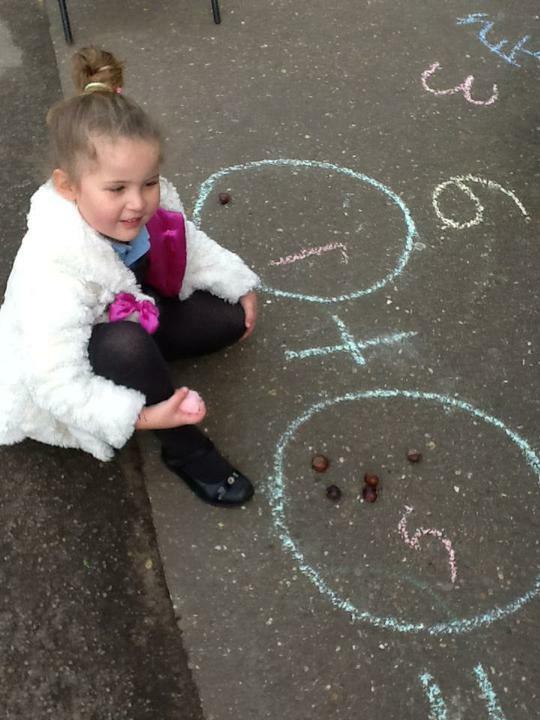 We added two groups of conkers to find how many altogether. 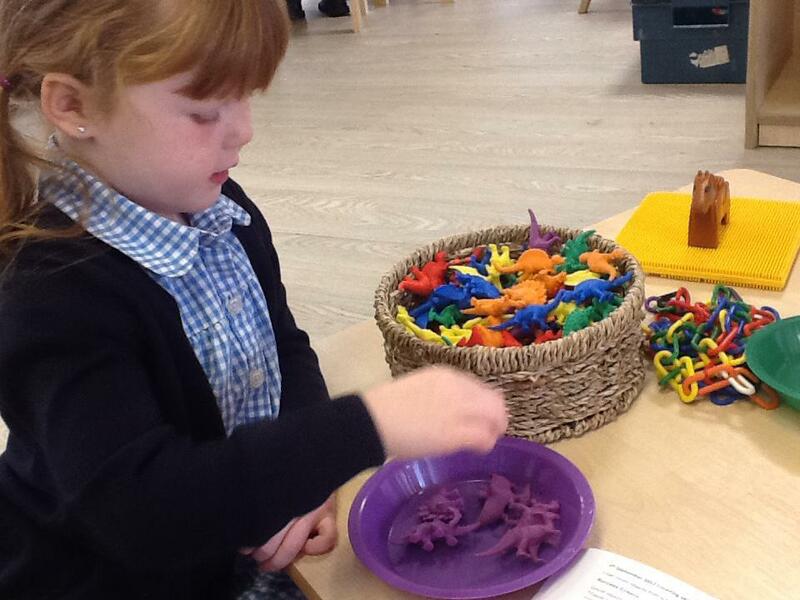 We made and discussed shape pictures. 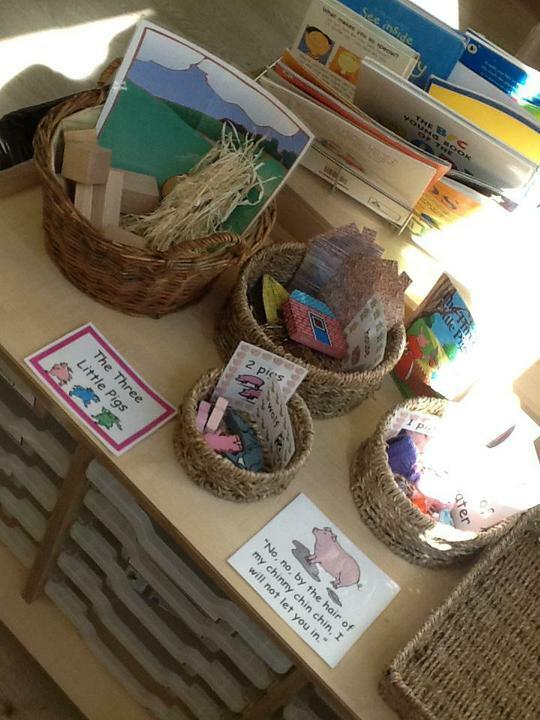 We used positional language such as ʻinʼ, ʻonʼ, ʻoverʼ, ʻunderʼ, ʻbesideʼ, ʻleftʻ and ʻrightʼ in games and activities and we measured how tall we all are using string. 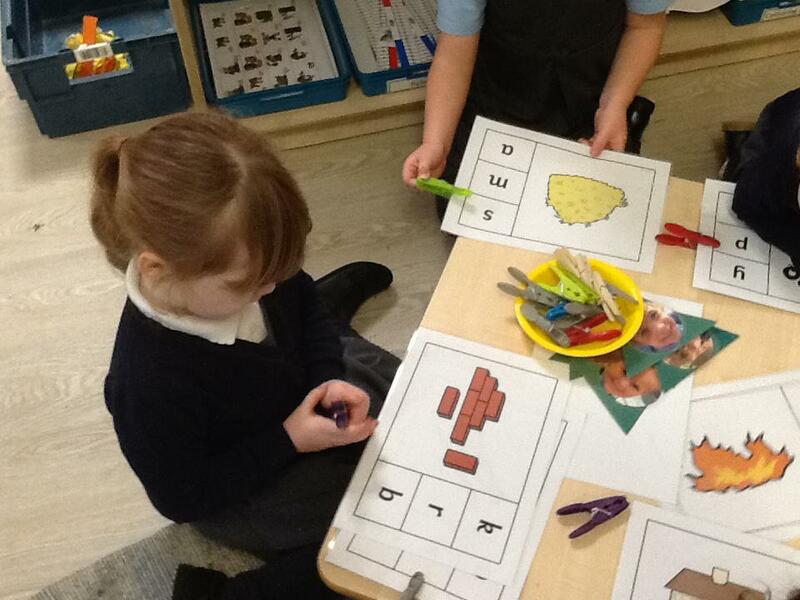 In phonics we have enjoyed learning new sounds and how to blend them to read words and simple sentences. 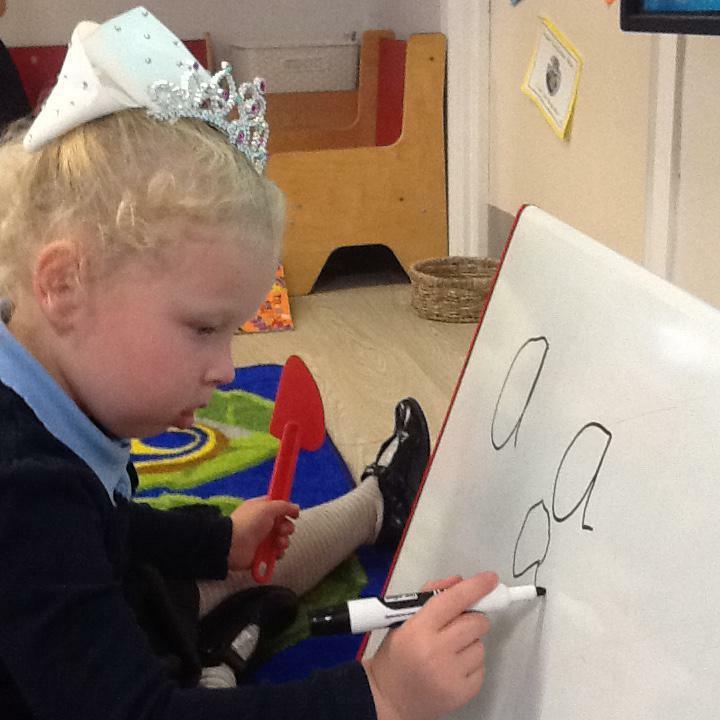 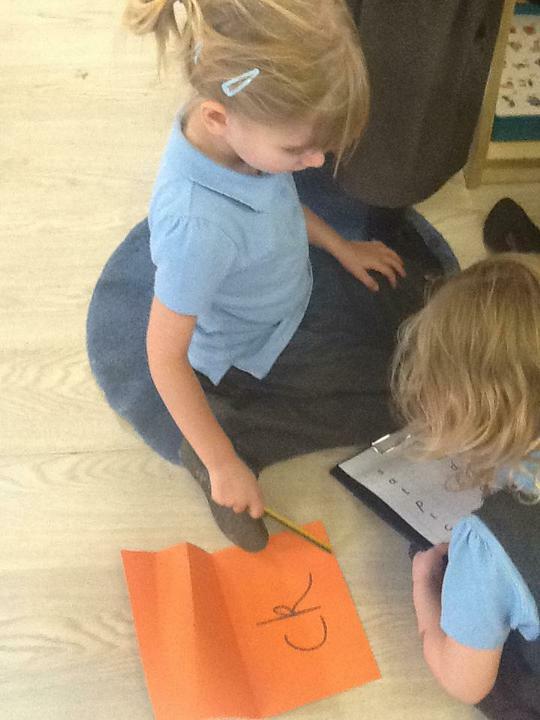 We have also enjoyed learning how to write letters. 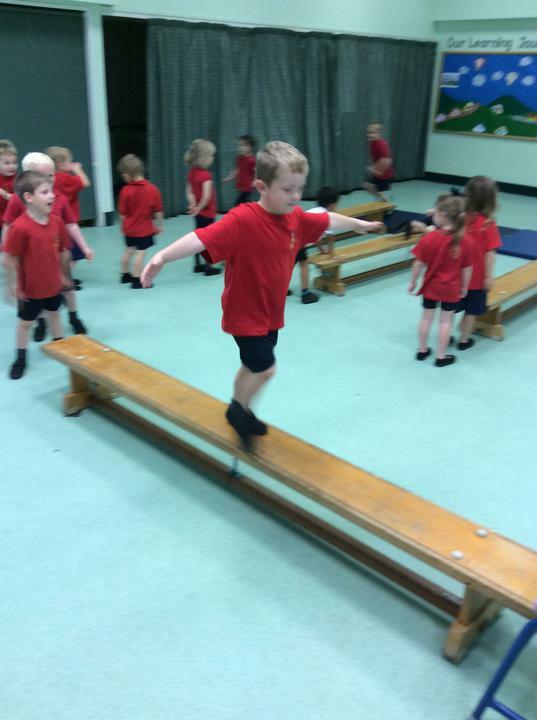 In PE we changed independently,followed safety rules and routines and explored different movements and balances. 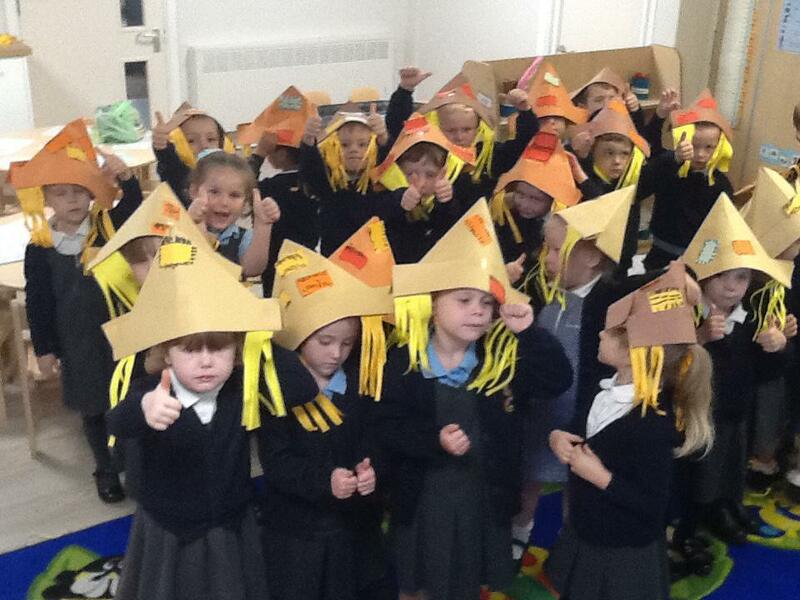 We did a mini-topic about Autumn about and the Harvest before our Harvest Festival. 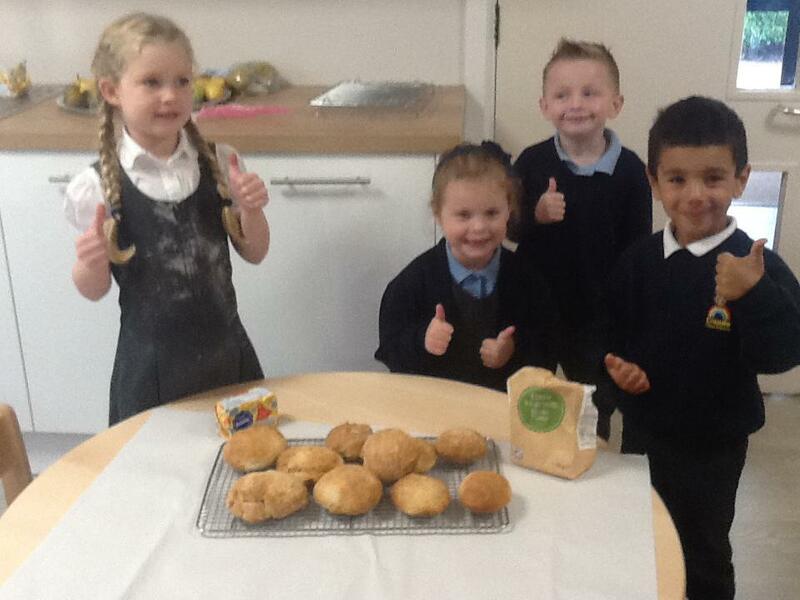 We enjoyed singing the Harvest songs and baking bread after the story of The Little Red Hen.